The partnership was unveiled at a special event in Shanghai last week. 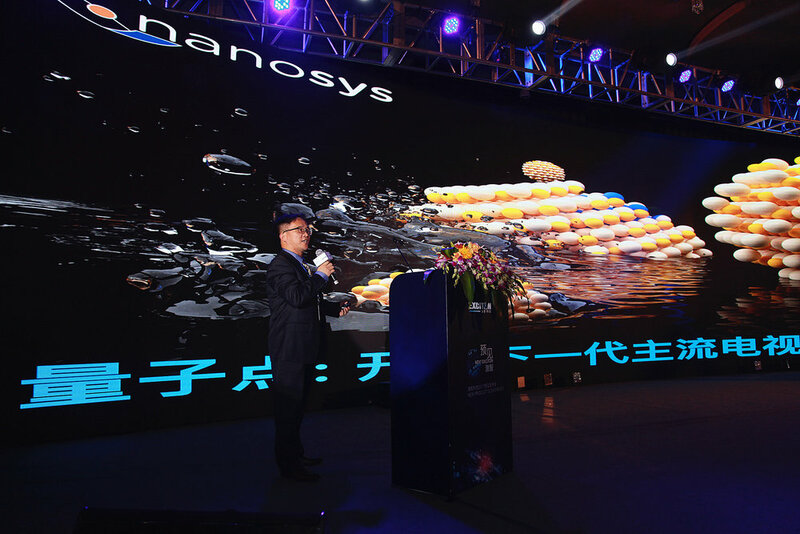 Top Chinese Consumer Electronics brands including Hisense and Whaley joined Nanosys and Exciton in sharing their vision for the future of Quantum Dot technology in displays. Hisense, China's #1 CE brand has become a driving force for Quantum Dot technology in next generation TVs. Here, Mr. Qiao, Director of Technology at Hisense, describes the company's approach to QD technology. Quantum Dot displays outperform OLED in contrast when viewed in typical living room environments. Nanosys and Exciton have strategically partnered to develop QDEF Quantum Dot Enhancement Film technology for displays. 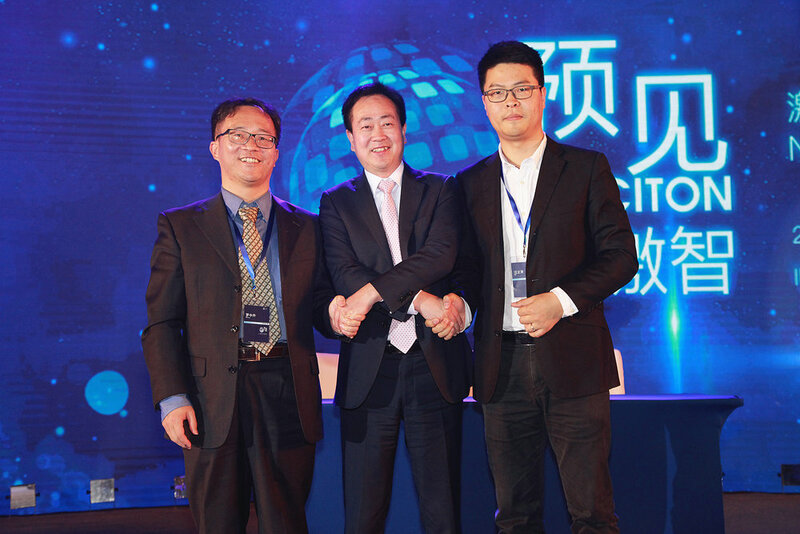 Pictured here, from left to right are Dr. ZhongSheng Luo, Nanosys China General Manager; Exciton Chairman and CEO, Dr. Zhang; and Mr. Wang, VP of Technology for Chinese Consumer Electronics brand Whaley. Nanosys and Exciton are joined by leading consumer electronics companies in driving the adoption of Quantum Dot technology. 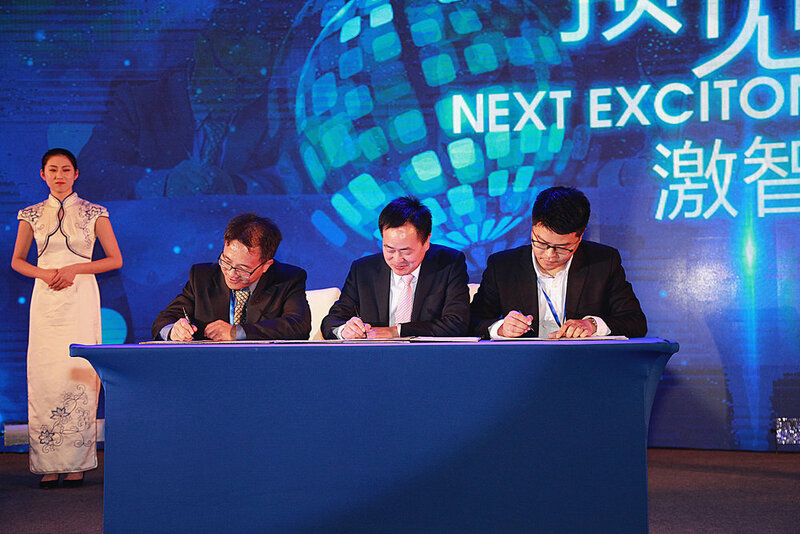 Pictured here, from left to right are Dr. ZhongSheng Luo, Nanosys China General Manager; Exciton Chairman and CEO, Dr. Zhang; and Mr. Wang, VP of Technology for Chinese Consumer Electronics brand Whaley. Exciton Technology is rapidly becoming a worldwide technology leader for QDEF films used in the manufacture of Ultra High Definition televisions. The company completed its initial public offering (IPO) on November 15, 2016 and is now listed on the Shenzhen Exchange (Exciton Tech 300566). In addition, Exciton, recently completed the construction of a new manufacturing facility with an advanced Quantum Dot coating line that is dedicated to QDEF production. Nanosys QDEF Quantum Dot technology makes displays more vivid by enabling pure colors with lifelike brightness using cutting-edge nanotechnology. QDEF is a drop-in film that LCD manufacturers can integrate with existing production processes. It utilizes the light emitting properties of Quantum Dots to create an ideal backlight for LCDs -- one of the most critical factors in the color and efficiency performance of displays. Nanosys, Inc. is the leader in developing and delivering state-of-the-art Quantum Dot technology to the display industry. Nanosys’ proprietary QDEF® technology, a key component of the Ultra High Definition (UHD) TV revolution, is enabling a new generation of displays using Quantum Dots to deliver vivid color, lifelike brightness and incredible power efficiency at a fraction of the cost of competing technologies. Industry-leading consumer electronics brands have shipped award- winning devices from tablets to TVs based on Nanosys’ proprietary Quantum Dot technology. Hyperion, QDEF and Nanosys are trademarks of Nanosys, Inc., registered in the United States and in other countries. Exciton was founded in the National High-technology Park of Ningbo in March, 2007. The company, based on the most advanced production technology and materials science, has a development goal to become the world's largest, most profitable and most respected optical film company. The company is committed to providing its customers with the best quality and service, and to supply best-in-class optical film solutions to the flat panel display, solar cell and LED lighting industries. 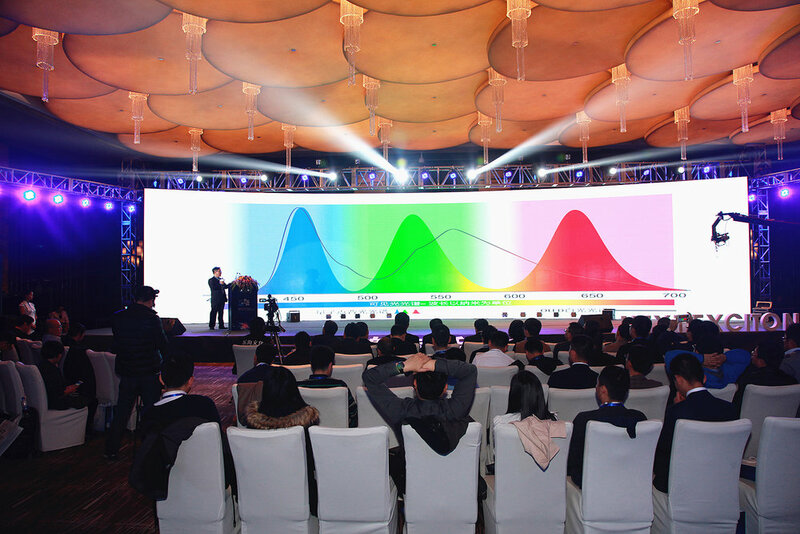 Since it was established, the company has been focused on liquid crystal display with optical film production technology and production process upgrades and innovation, independent of the optical diffusion film, prism film, reflective film and other optical film product development, production and sales. The company is in the State Ministry of Science and Technology Torch high-tech industry development center identified with the national Torch Program focused on high-tech enterprises, post-doctoral research platform enterprises, with rich technical level and research and development capabilities. The company has a number of patents granted in the area of display optical films. The company's products are in the Samsung, LGD, Sharp, AUO, Foxconn, TPL, TCL, Hisense, Haier, Changhong, Skyworth, BOE, Tianma and many other international and domestic consumer electronics brands. The company is the leader in the field of optical film for display globally.